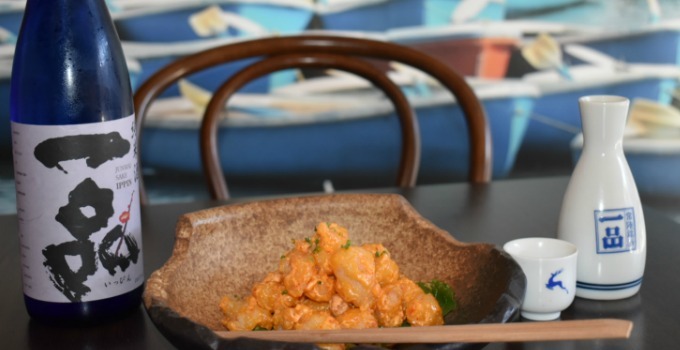 Nestled away on New Farm’s Brunswick Street is the inner-city suburbs best kept secret, Yuzu & Co. Forget pretentious dining with high prices – this is high quality Japanese food without ruining your savings (save that for your avocado habit). 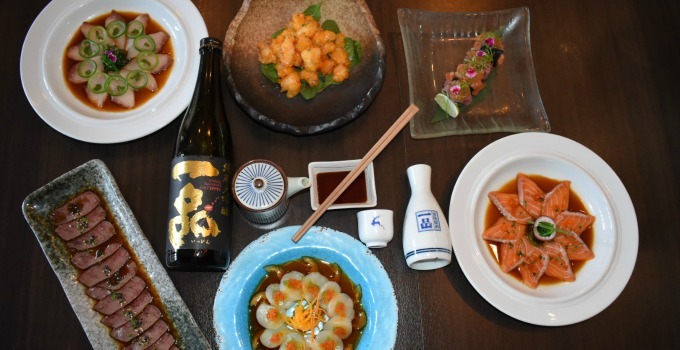 Open since 2016, Yuzu & Co is the brain child of former Sake sous-chef Kuldeep Singh, and veteran chef Koji. Combining Koji’s extensive training in Japan and Kuldeep’s modern techniques, the result is authentic flavours with a unique spin – and a restaurant so kawaii it hurts. We’re all about a varied menu, but we know how stressful the thought of food FOMO can be. Will you start with popcorn shrimp? Gorge yourself on the beef teriyaki & miso soup? Brave the thinly sliced kingfish jalapeno or play it safe with tempura prawn rolls? Panic sweating over the infinite choices? Put down the menu and wipe your brow, this is what the Chef’s Selection was made for. For $37pp get ready to feast on all of the above over five courses. THIS IS NOT A DRILL OR A TYPO FRIENDS, just the best goddamn deal this side of Tokyo. 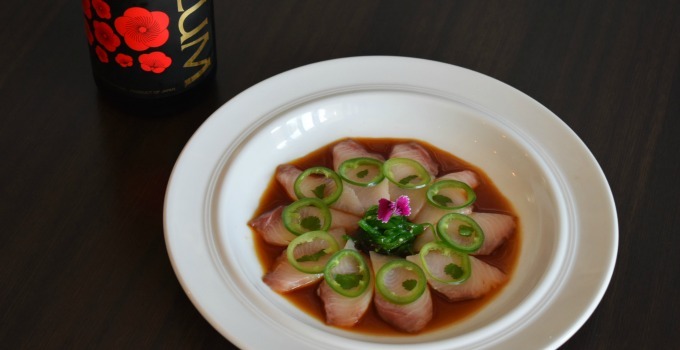 So, ready your chopsticks and raise a glass of sake, kanpai to Yuzu & Co! - the gourmand who could exist off tempura prawns alone.